Create a cosy and snug feeling on your beds or sofas with our exclusive single piece oblong cushion pads that are outstanding in giving you proper support and comfort. Its polyester hollow fibre fillings are extremely soft and fluffy and are best for those who are allergic to feathers. Cased with lavish polypropylene, our oblong cushion pads are highly durable and perfect for everyday use. 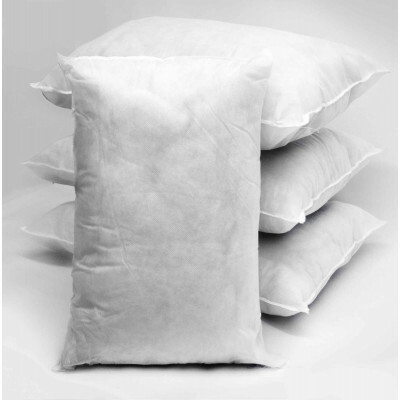 Bedding Mill offers polyester hollow fibre filled single piece cushion pads in various sizes that will surely grant you snug and homely feeling.